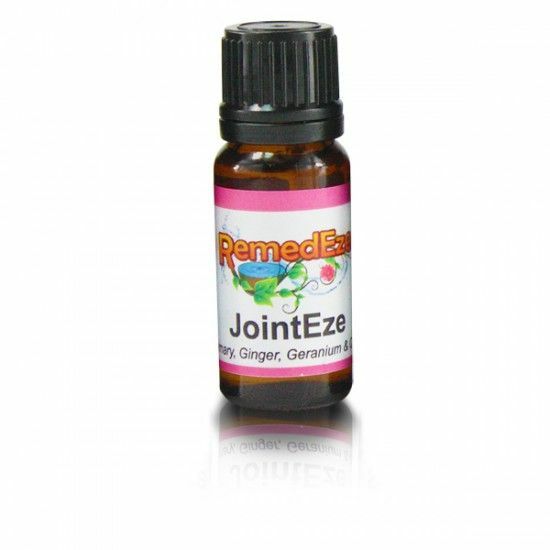 Help to ease joint discomfort and reduce inflammation with JointEze Aromatherapy Oil. Help to ease joint discomfort and reduce inflammation with JointEze Aromatherapy Oil. JointEze is the perfect blend of 4 essential oils and it is believed that this combination can help arthritis, carpel tunnel syndrome, sprains and strains, and many more.